Juanita is a very talented artist excelling in photographic, stage, T.V, day, evening and special effects makeup. 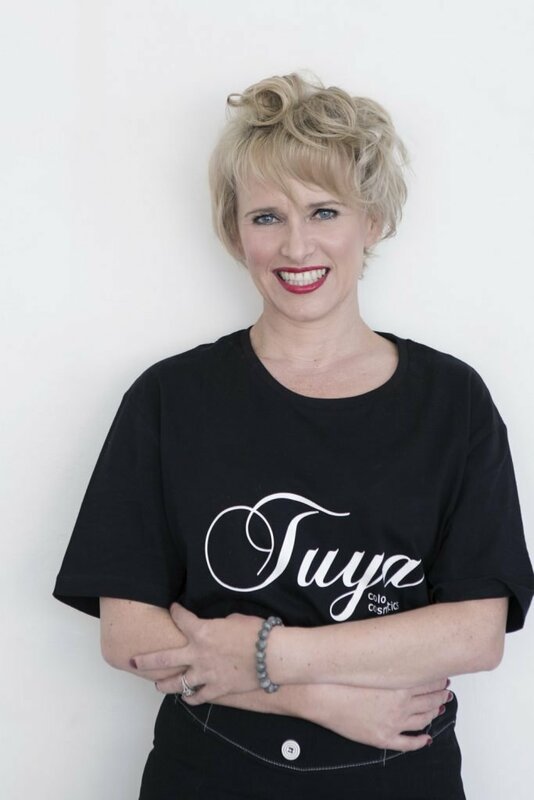 Juanita operates her own salon and training centre. Her techniques and method of teaching are unique, precise and easily understood. Juanita also has a background in hairdressing, beauty therapy, massage, herbal pharmacy and aromatherapy. Her portfolio includes workshops, weddings and photo shoots. 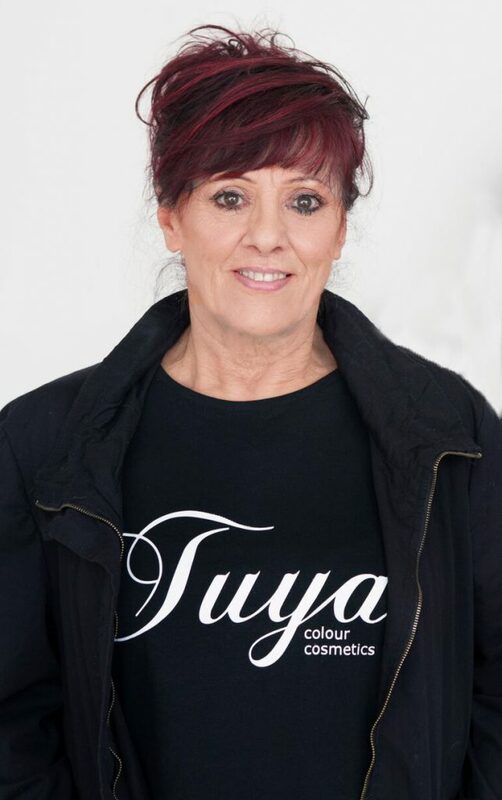 Sylvia says: “Tuya Colour Cosmetics is an outstanding mineral makeup range that I use in my salon and for freelance work. I recommend it to all professionals in the industry for its long lasting coverage, amazing finish, extensive range and intermixable true to colour palette. Brilliant for weddings, photography and avant-garde work. Also having a stunning effect for the every day user – leaving the skin with a fresh moisturised and healthy appearance. 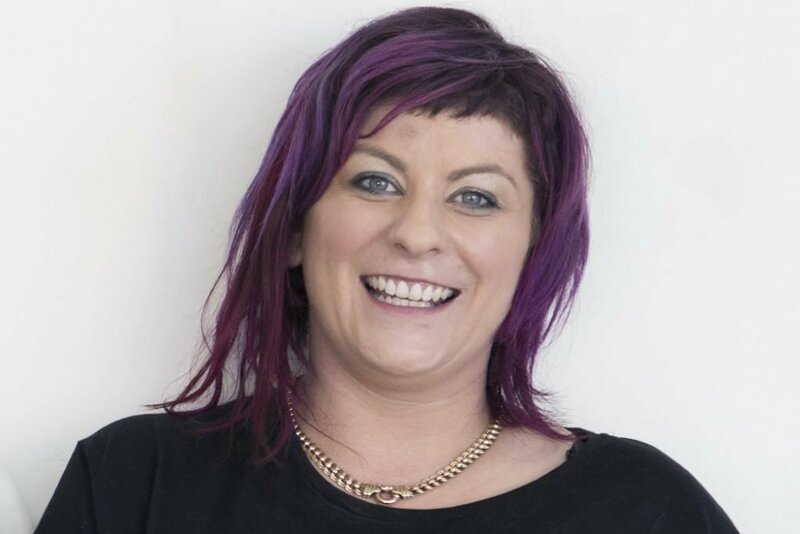 14 years hairdressing experience, 7 years as a salon owner. Photo shoots, competitions and up styling excellence.